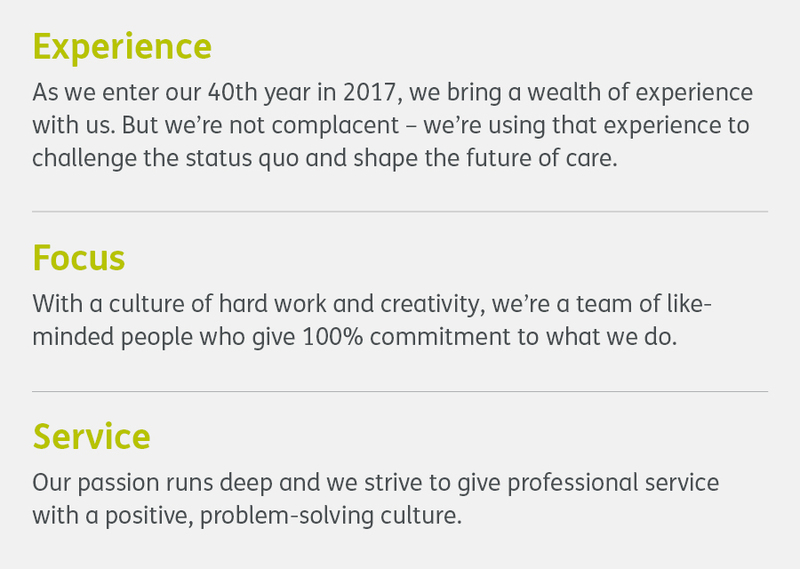 At Felgains, we have over 40 years of experience in providing for the care sector, and as such we are well equipped to advise on a variety of set ups including hygiene systems. 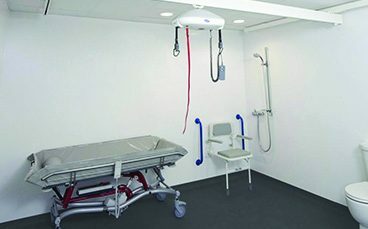 With the notion of patient comfort, dignity and ease of use at the forefront of all the care products that we supply, we are able to provide a variety of hygiene systems and solutions to meet patient and carer needs and provide greater dignity and comfort in hygiene. 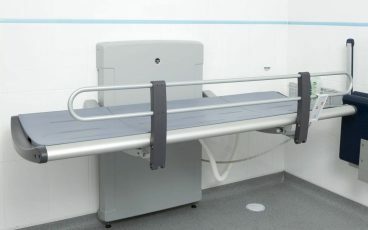 Our patient hygiene care equipment range includes assisted care baths, shower trollies and adult changing tables. 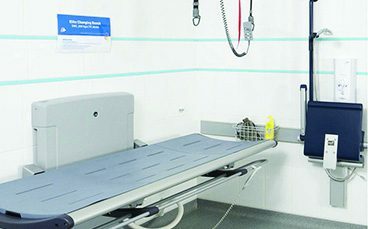 We also have specialist knowledge in specifying equipment for Changing Places, as well as fully equipped hygiene rooms that include privacy screens, shower toilets, hoists and more. 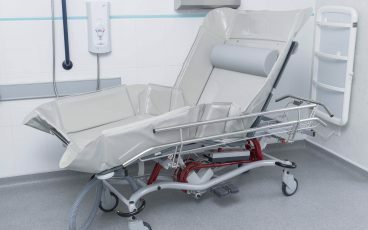 All of our products and solutions are designed with patient and carer safety as the priority. 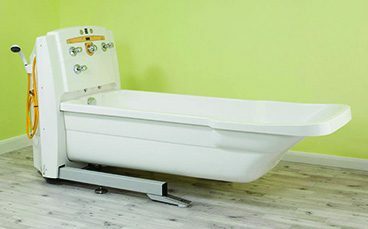 Click through our page to discover more about the hygiene systems that we have on offer. Please also be aware that safe patient handling must be considered, particularly when transferring to and from the equipment.